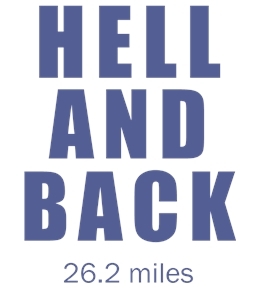 Design running shirts for your marathon. 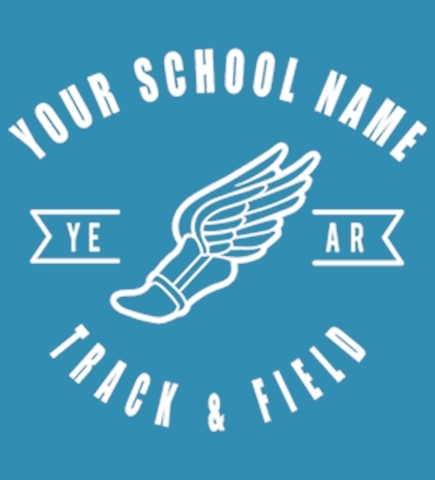 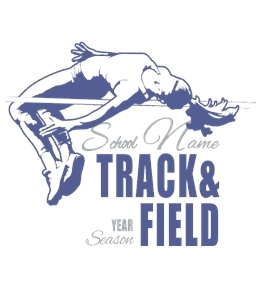 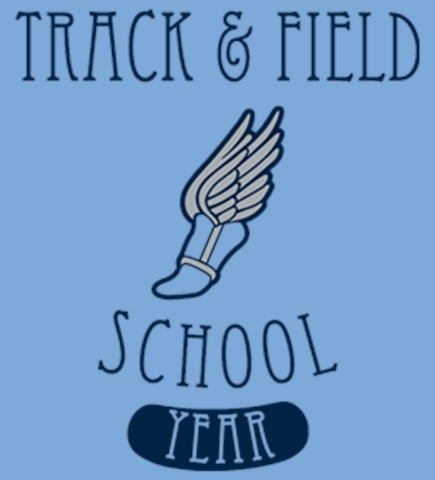 Start from one of our running templates or design your own from scratch! 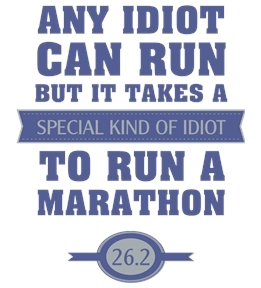 No one wants to forget the day they ran their marathon. 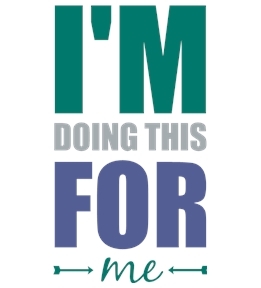 Whether you're cheering on friends and family, running yourself, or just sponsoring a marathon, get custom running t-shirts for the event. 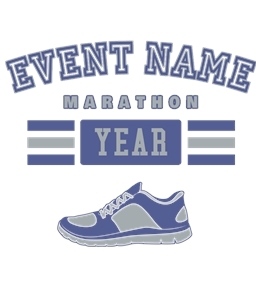 Have your runners promoting your race with their personalized marathon tee shirts. 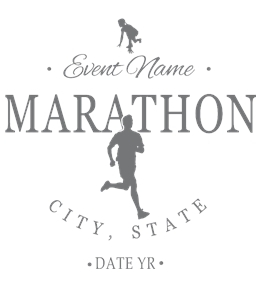 Create your custom marathon t shirts online at UberPrints.com. 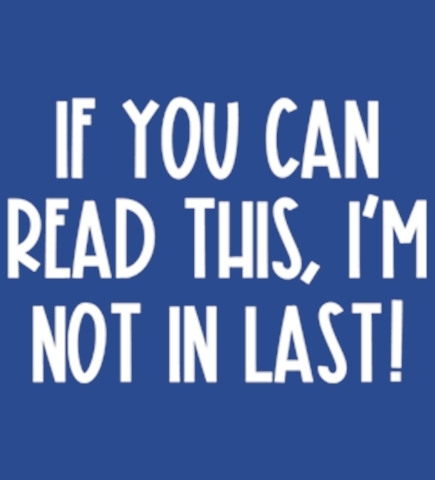 Choose from over a hundred different styles and colors offered. 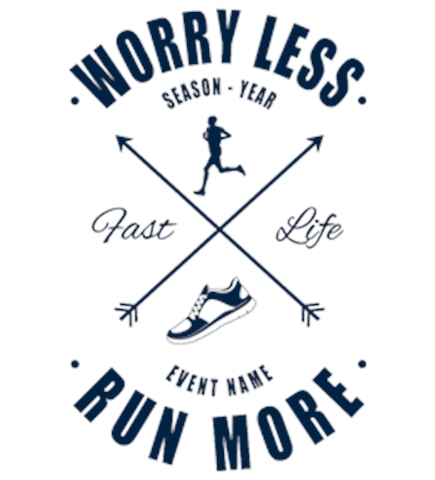 For large orders, our screen print and embroidery print methods allow you to keep the cost down while ordering all your marathon tees. 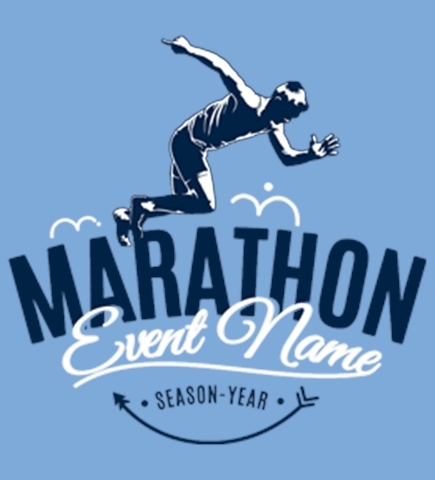 Select the product you want, design your custom marathon tee shirts in minutes and order right online. 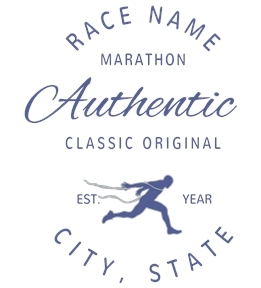 Get your marathon tshirts at UberPrints.com!